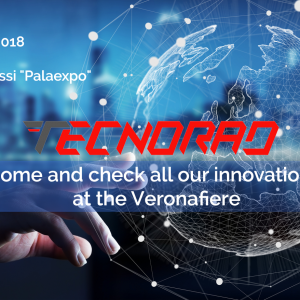 17-18 ottobre 2018 : TECNORAD will exhibit in Verona at SAVE – Conference and Exhibition on Solutions and Applications for Automation, Instrumentation, Sensors. 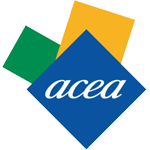 A unique occasion, with a large display area, workshops e seminars on industrial automation. 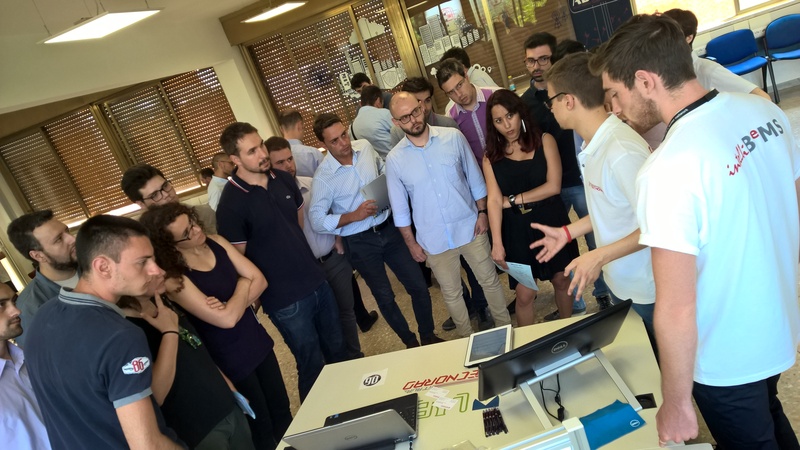 Come and check all our innovations at the Veronafiere – Centro Congressi “Palaexpo”, Stand: 63. 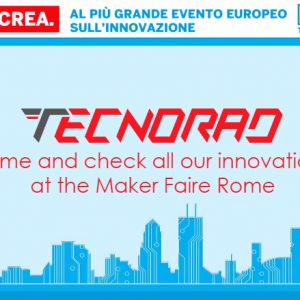 12–14 October 2018: TECNORAD will be at the ROME MAKER FAIRE – 2018, the most important event dedicated to innovation technology. 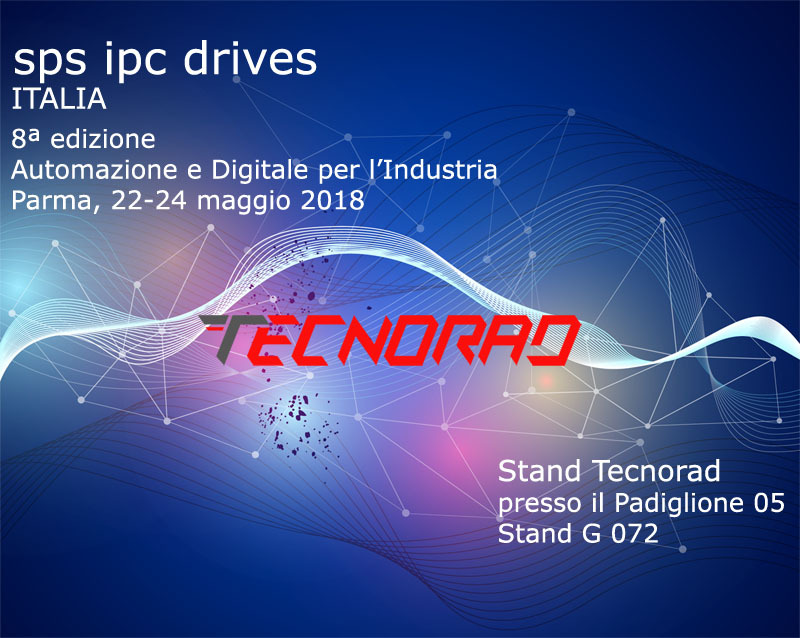 Come and check all our innovations at the Nuova Fiera di Roma.